We were delighted to have Dr Ernie Ward visit the UK to speak at The VET Festival 2016. Ernie took some time to discuss the secrets of running a successful veterinary practice. 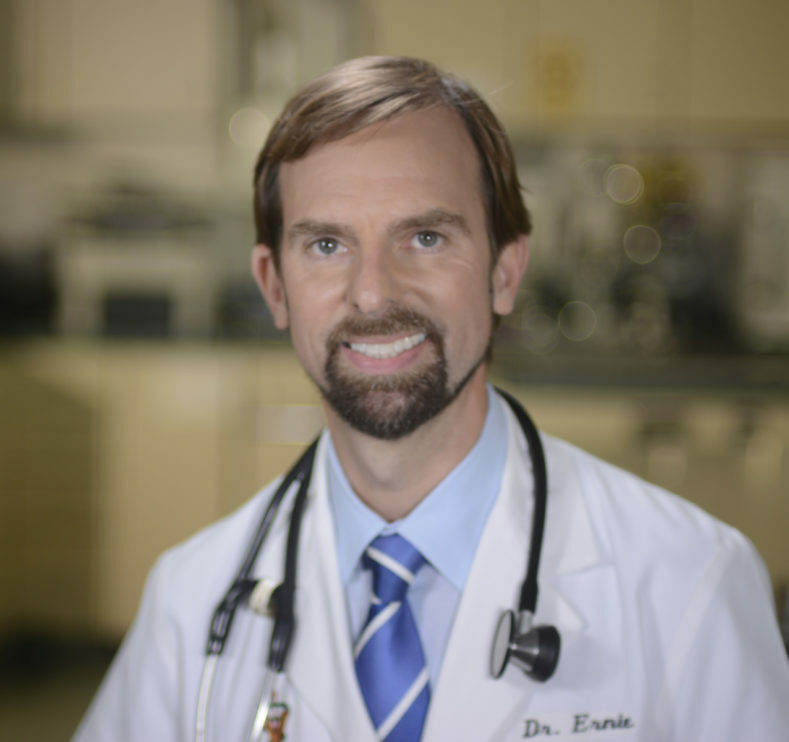 Known as ‘America’s Pet Advocate’, Ernie has dedicated his long and illustrious career to improving veterinary medical standards and promoting healthier habits for pets and people. 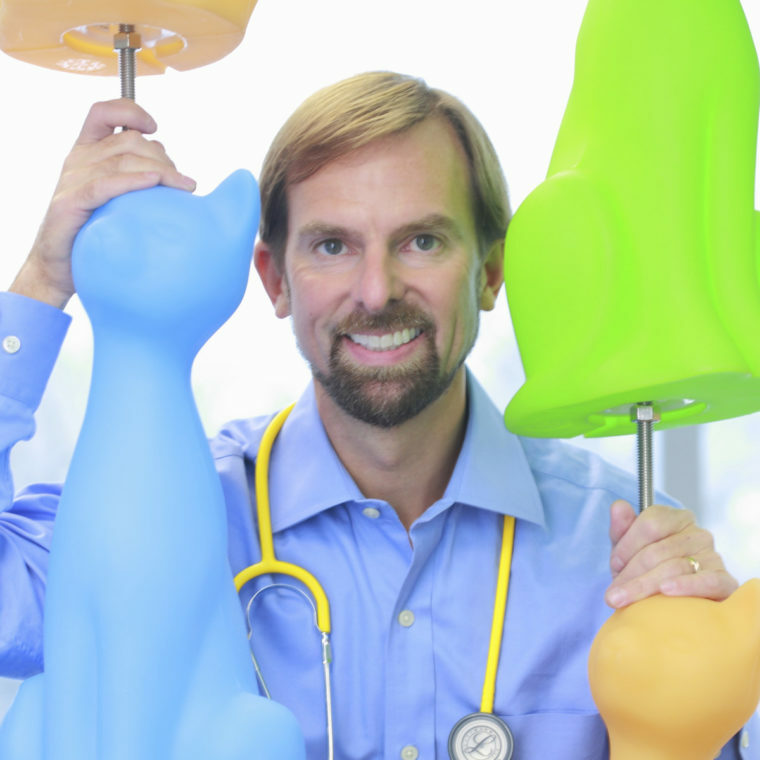 He is a recognised leader in the fields of pet nutrition and weight loss, diagnostic test protocols and evolving pet technologies and is a passionate promoter of senior pet care and of advancing veterinary practice standards and staff training. At the VET Festival, Ernie will address common in-practice issues, such as conflict, motivation, morality over money and raising diagnostic standards. Speaking about his overall aim for the sessions, Ernie says, “I hope to teach delegates how to better cope with daily stress, provide higher standards of care and recharge their enthusiasm! Working in a practice is emotionally draining and financially challenging. It’s too easy to become disconnected. I hope that by sharing my passion and love for veterinary practice, I will remind everyone why we do what we do and why it’s important so that it will become more enjoyable and rewarding,” he adds. In ‘Refuelling the Energy Slump: Principle Centre Motivation’ Ernie will share his top eight energy injections to restore motivation in any practice. “The stress of daily practice life takes its toll and the result is often emotional burnout. When employees and veterinarians are emotionally spent they provide poor service, aren’t focused on patient care and ultimately damage the reputation of the practice and its revenues. Practice leaders need to understand the connection between staff morale and success – an energised, motivated and emotionally strong team will outperform a less enthusiastic competitor every time. The old adage ‘Misery Loves Company’ is too true for many veterinarians and support staff and in ‘5 Steps to Cure Conflict Before it Kills You’, Ernie will provide practical advice on how to deal with negative issues in the workplace. In ‘5 Physical Exam Hacks to Improve Diagnostic Accuracy and Communication Effectiveness’ Ernie will be challenging the importance placed on ‘high-tech’ in the physical examination. “My goal with this presentation is to reveal why the physical examination is more important than ever and equip delegates with five ‘hacks’ to improve and enhance their expertise and compliance,” he adds. Ernie will also tackle veterinarian’s on-going battle of morality over money. In ‘Blurred Lines – Doing Good While Doing Well’ he aims to help veterinarians find the ‘peace’ between profit and charity.